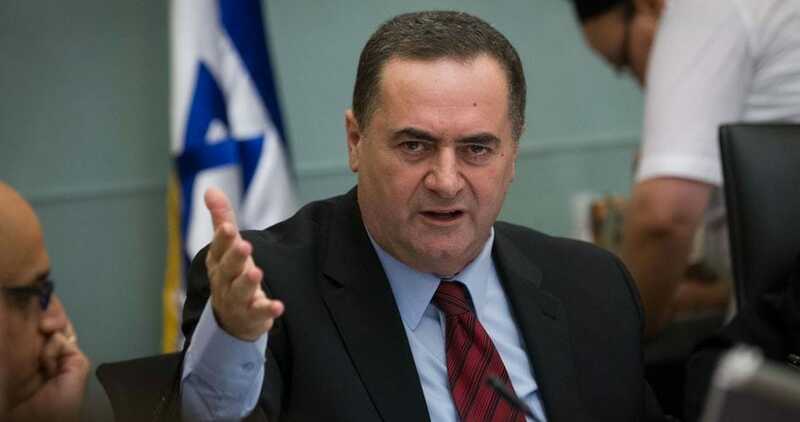 Sheikh Sabri: Relocating the US embassy to J’lem “declaration of war"
Israeli transportation minister Yisrael Katz has called on his government to work on obtaining US recognition of Israel’s sovereignty over the Syrian Golan Heights and giving the Palestinians some sort of self-rule in the West Bank and the Gaza Strip. Katz made the remarks at the Menachem Begin Heritage Center marking 35 years since the Knesset passed a bill to impose Israeli sovereignty over the Golan Heights. 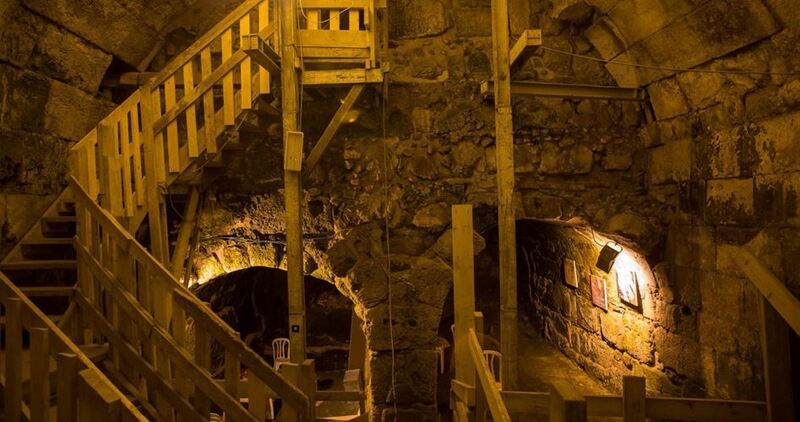 He added that the Israeli government should also increase the number of Jewish settlers in the Golan Heights to 100,000 residents in the following years and work to achieve that. He also called for Israel to expand the borders of Jerusalem and extend its sovereignty over the settlements surrounding it, such as Maale Adumim, Betar Illit and Gush Etzion, "just as Menachem Begin did regarding the Golan Heights 35 years ago." In addition, Katz pledged to construct a new railway station to serve residents of the Golan Heights. 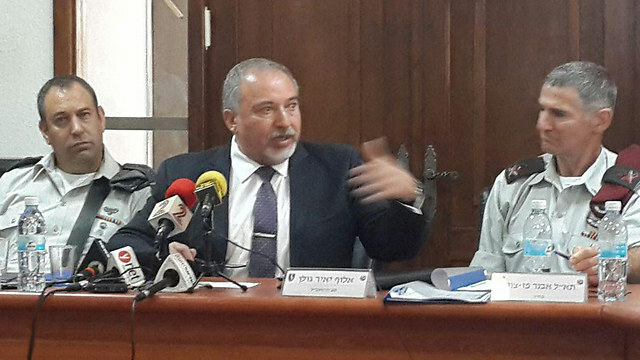 Katz praised what he called Begin’s maintenance of Israeli sovereignty over a united Jerusalem and called for not stopping to expand and build settlements in the West Bank. 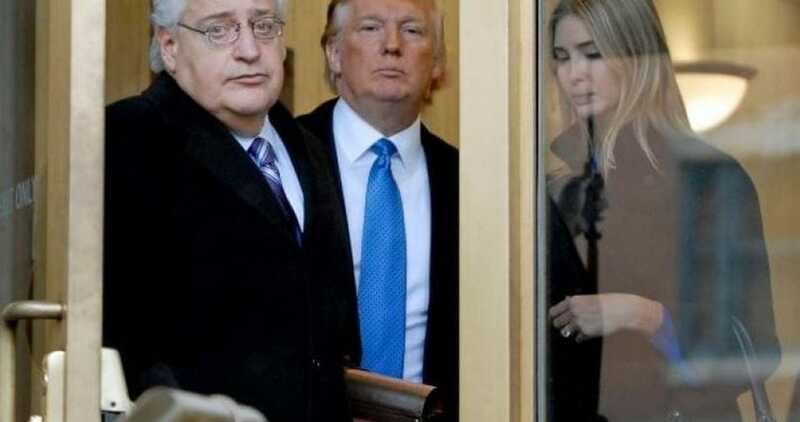 He proposed engaging in negotiations with neighboring Arab countries to grant some autonomy to the Palestinian Authority in the West Bank and Gaza in order to police themselves. 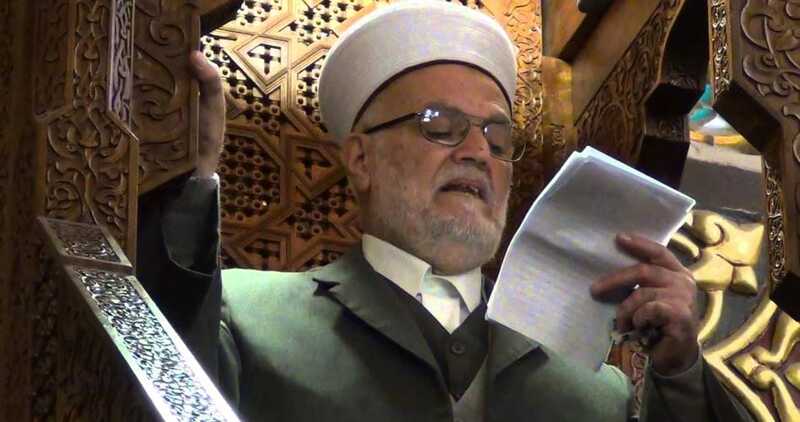 However, he expressed his rejection of the idea of creating a new Arab state in the West Bank and Jerusalem, calling it "a violation of the Jews’ historic rights to the land" and "a serious threat to Israel's security in the future." The Israeli army occupied two-thirds of the Syrian Golan Heights region in the aftermath of the Six Day War in 1967 before the government of Begin extracted approval from the Knesset in 1981 for its decision to annex the Golan area to Israel. The Israeli Prime Minister Benjamin Netanyahu has refused to meet with Swedish Foreign Minister Margot Wallstrom during her projected visit to the region, Haaretz reported Tuesday. Margot Wallstrom will arrive in Israel on Thursday, but will be met by no Israeli official. 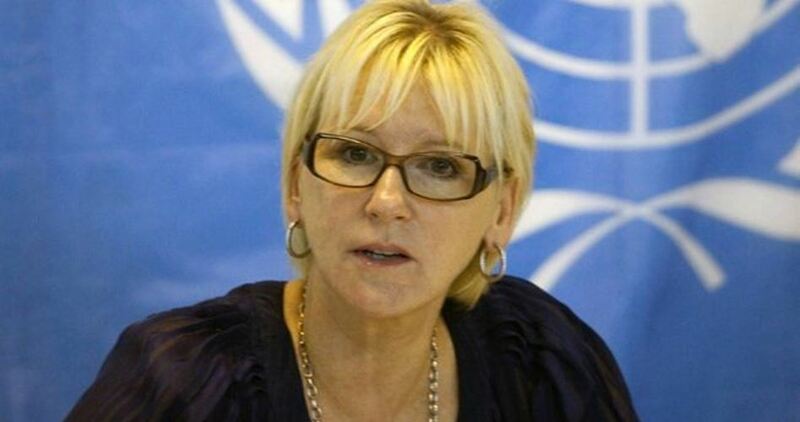 The Swedish FM will not meet with any Israeli official during her stay, with the government effectively boycotting her over her controversial statements on the Israeli-Palestinian conflict. But the unnamed official added that the Israelis were simply uninterested in meeting with Wallstrom due to her government’s positions on the conflict as well as her own past comments. “We’ve reached the conclusion that there’s no one to talk to and nothing to talk about,” he said. 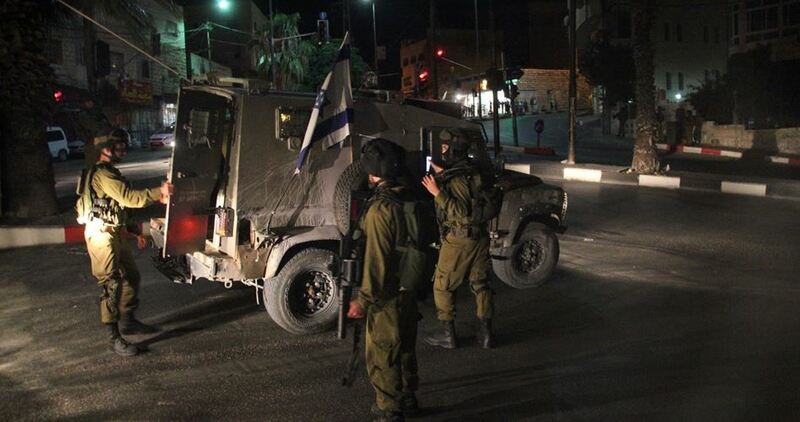 The Israeli occupation forces (IOF) on Tuesday confiscated a mobile clinic in Al-Khalil’s southern town of Yatta. A PIC news correspondent said the IOF seized a mobile medical truck that started only three days ago to provide sick civilians with medical treatment. 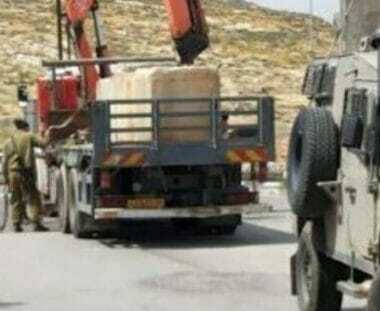 The IOF soldiers, escorting a tractor and a crane, took away the mobile medical caravan to an unknown destination. Funded by an Italian institution, the mobile clinic project was initiated by the Palestinian Health Ministry to provide health care for some 120 Palestinian patients in Yatta, in the southern occupied West Bank. 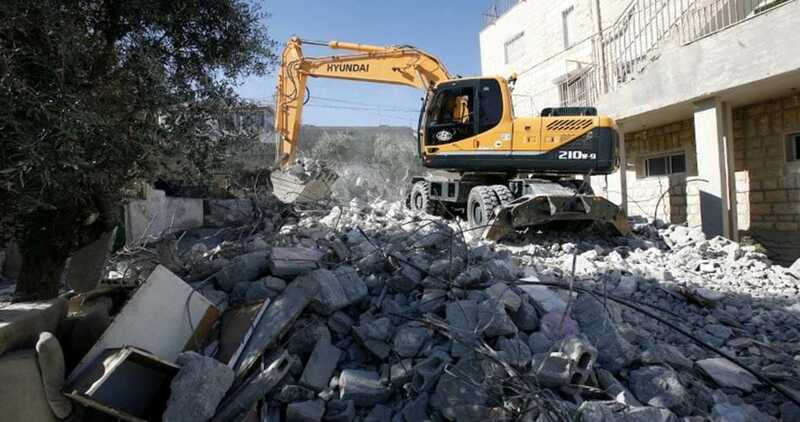 The Israeli occupation army has often cracked down on Palestinians in Yatta town, declaring Palestinian lands in the area zones of military drilling. At the same time, several Palestinian land lots have been seized in favor of illegal settlement expansion.